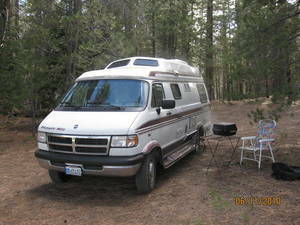 Pleasure Way is a manufacturer of hand-made Camping vehicles. 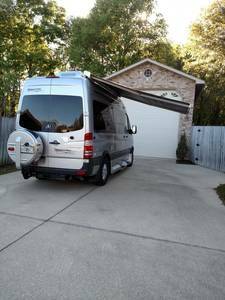 Each Pleasure Way Class B Motorhome, Camper Van and B Plus Motorhome Motorhome is individually constructed and not mass produced on assembly lines. 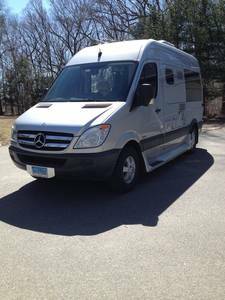 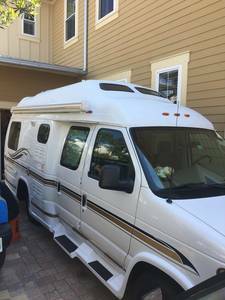 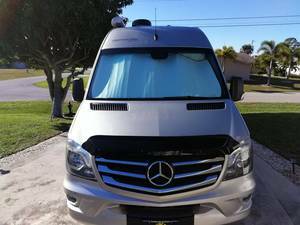 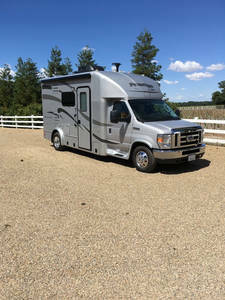 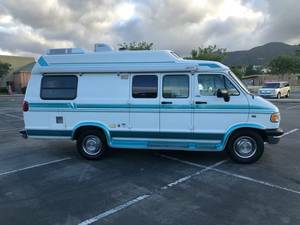 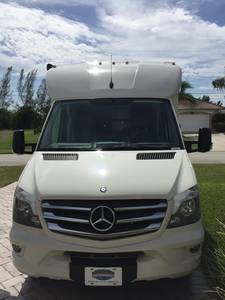 You will find both new Pleasure Way RVs for sale and used Pleasure-Way RV models for sale from these private sellers and dealers below.